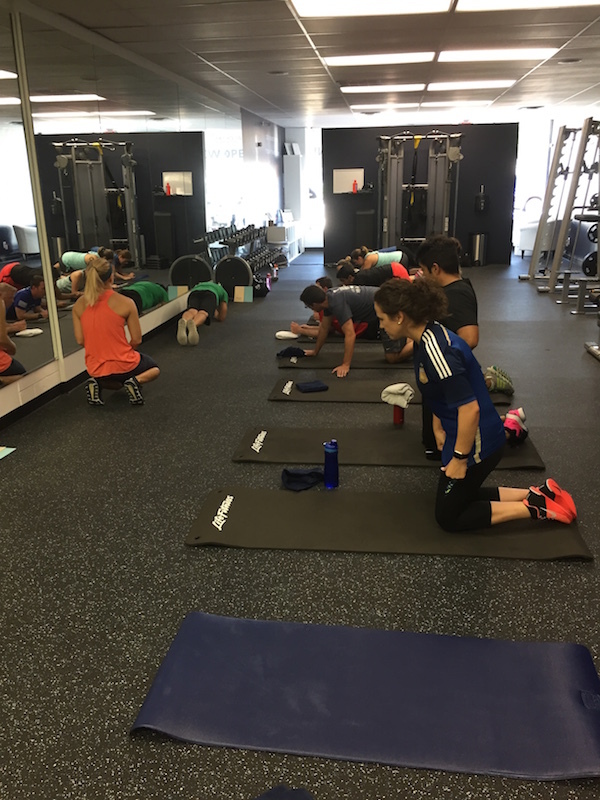 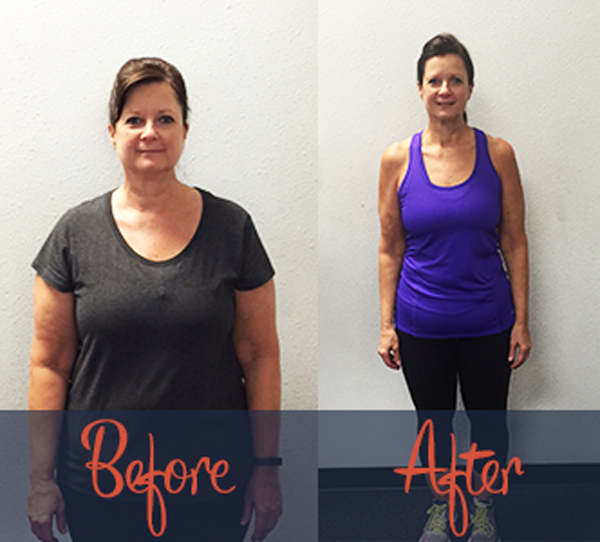 Hey Ponte Vedra Beach, Personal Training is the only sustainable way to instantly see improvements and maintain your fitness success. 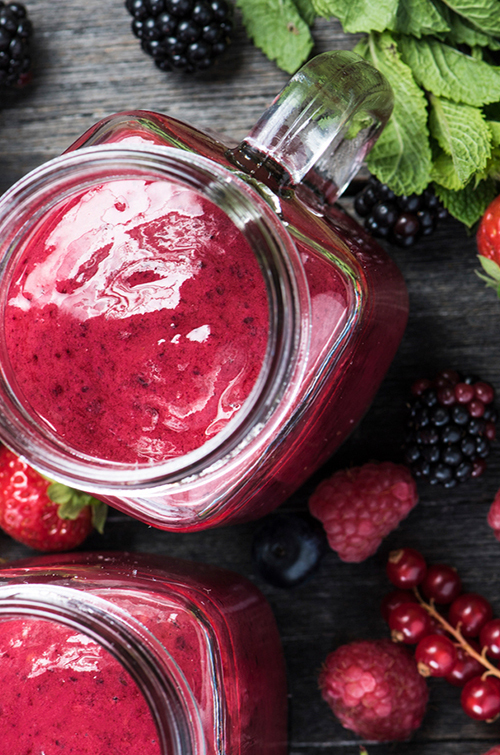 BONUS: ACCESS OUR FAT-BURNING MEALS! 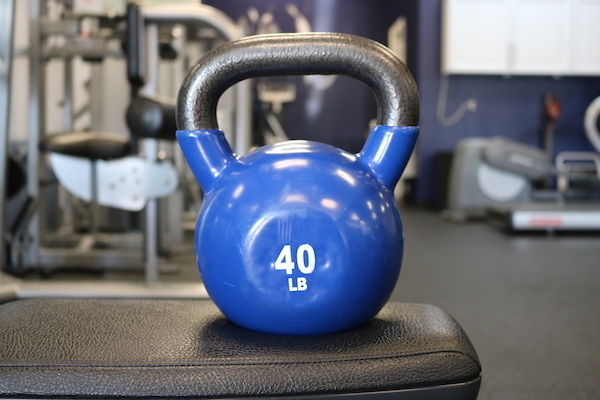 We have the TOTAL PACKAGE. 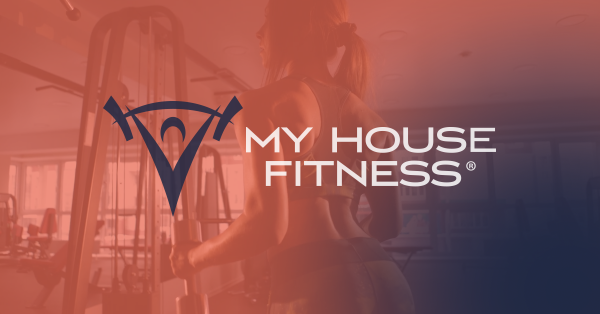 Unlike other fitness factories, we have individual meal plans and our own supplement line designed specifically for you. 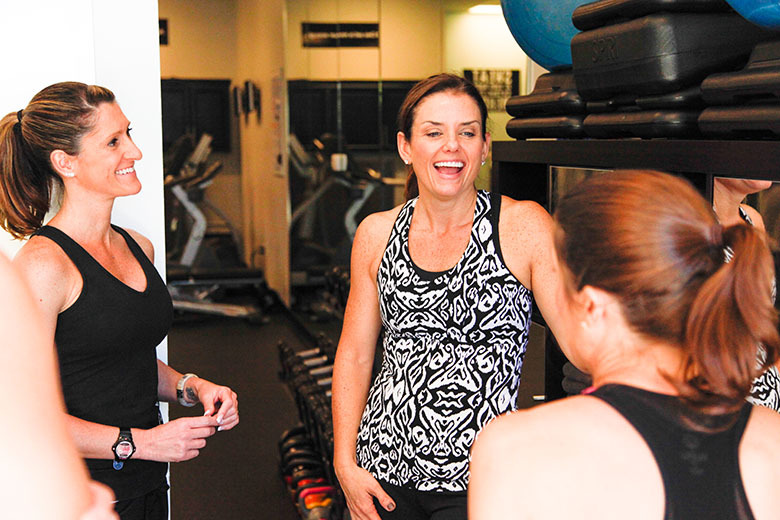 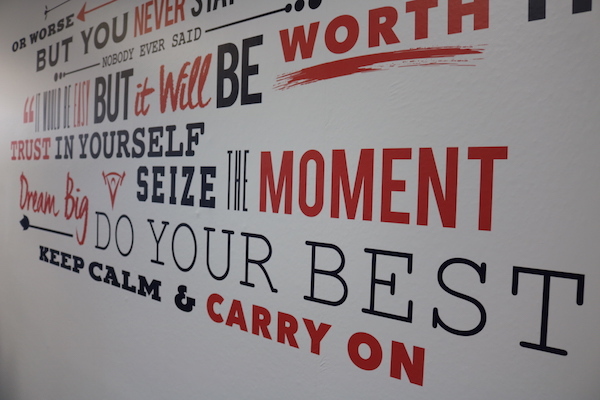 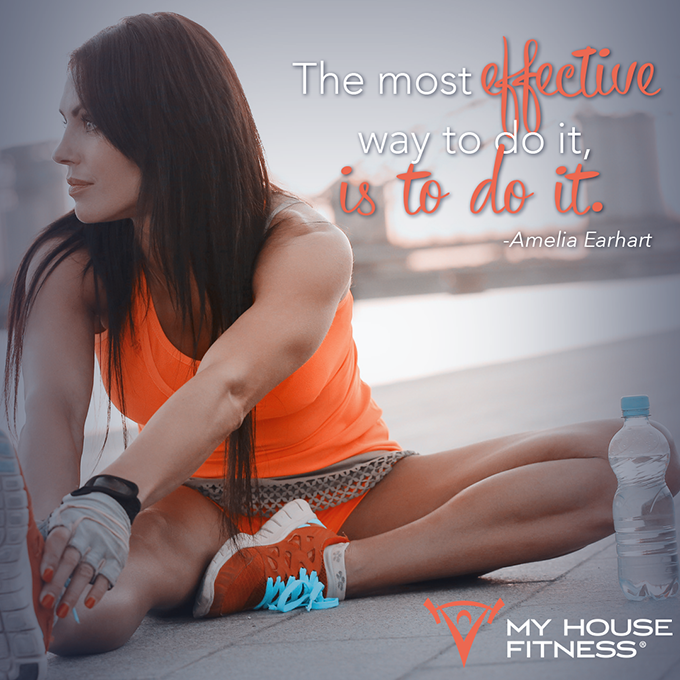 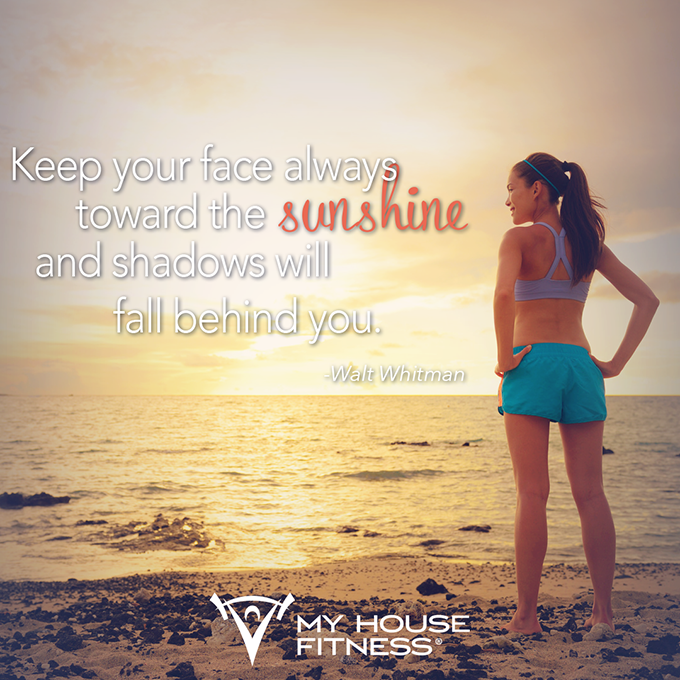 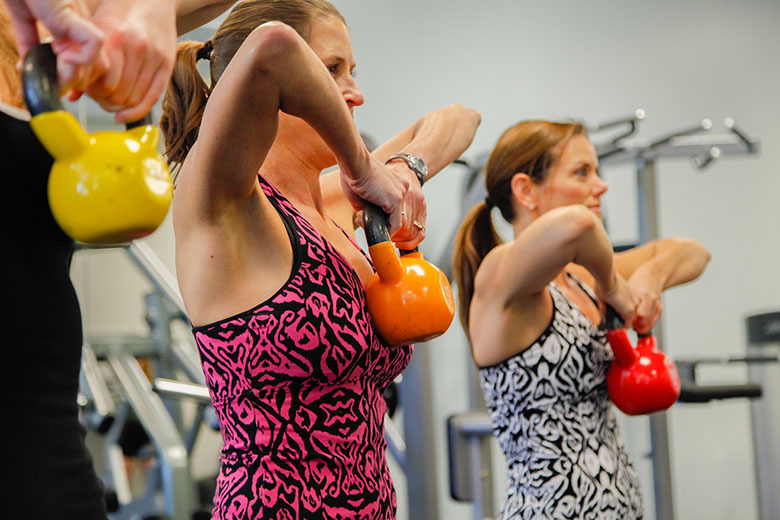 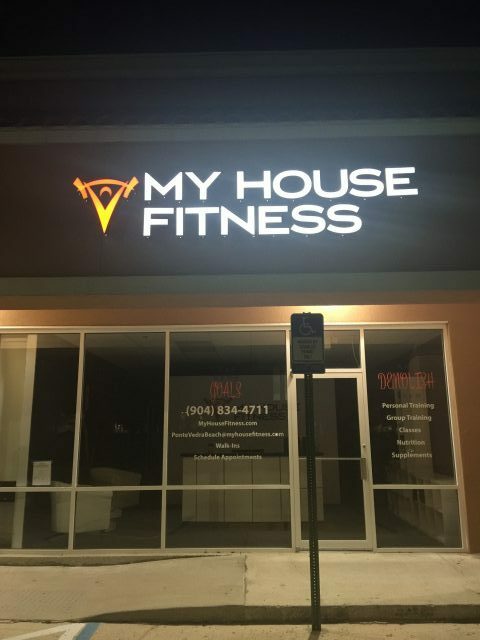 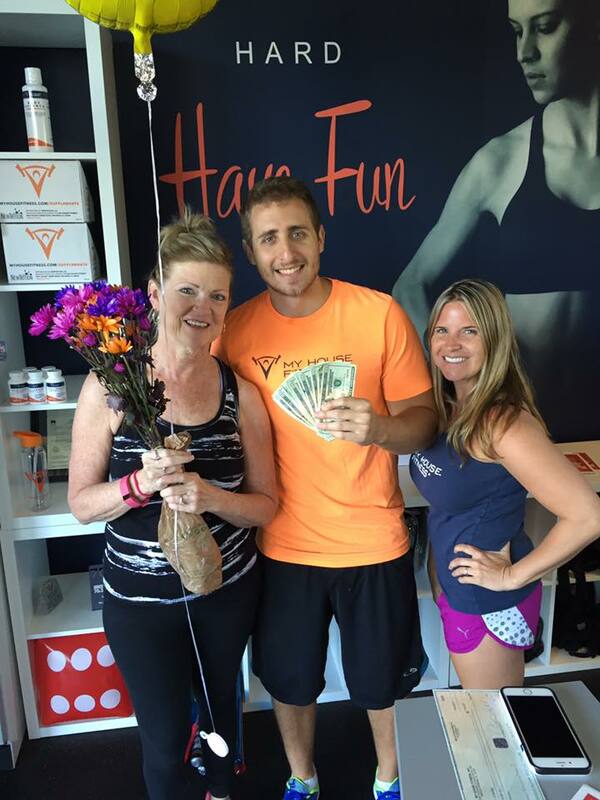 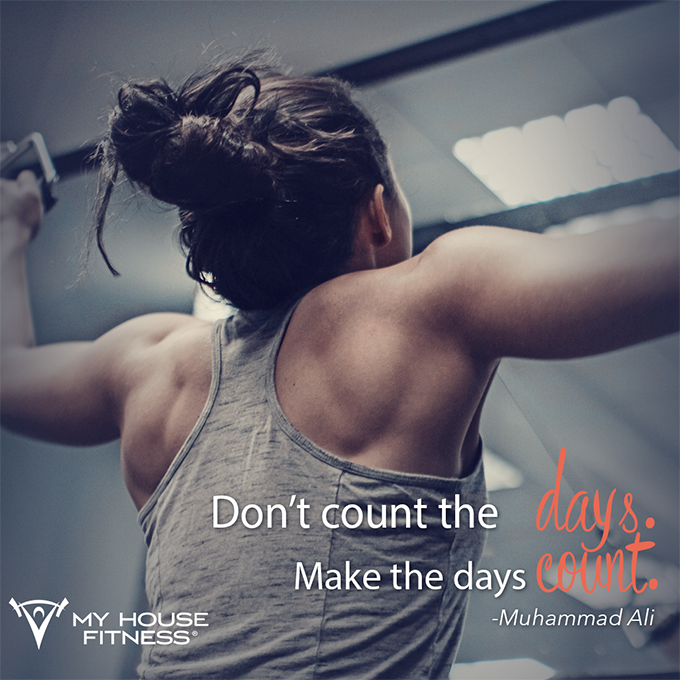 Get started today at our Ponte Vedra Beach My House Fitness studio and see for yourself! 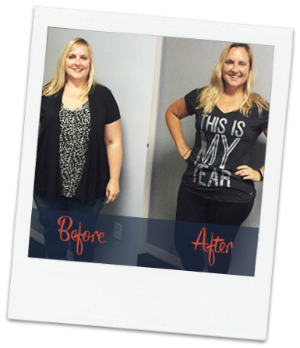 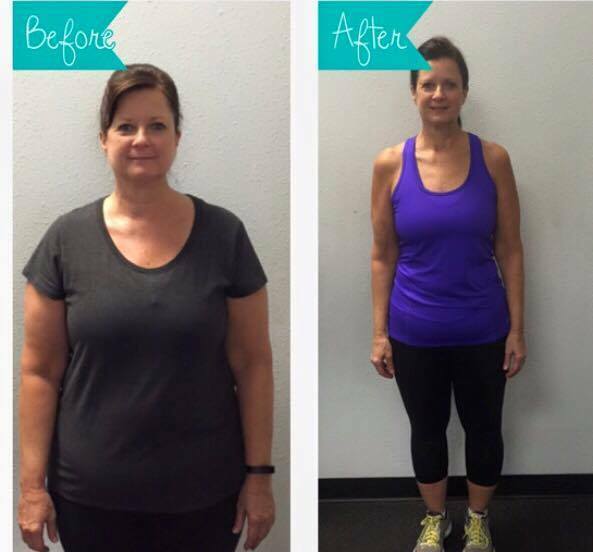 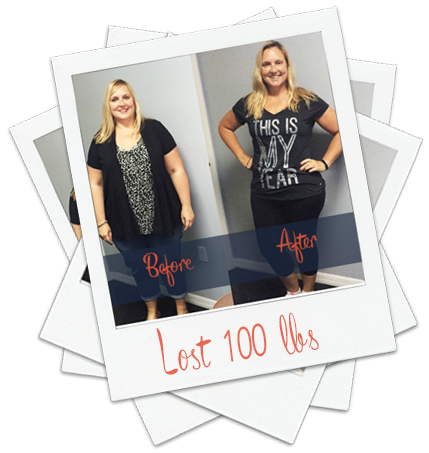 Proven Weight-loss Program helping Ponte Vedra Beach Men & Women lose that Additional Weight.